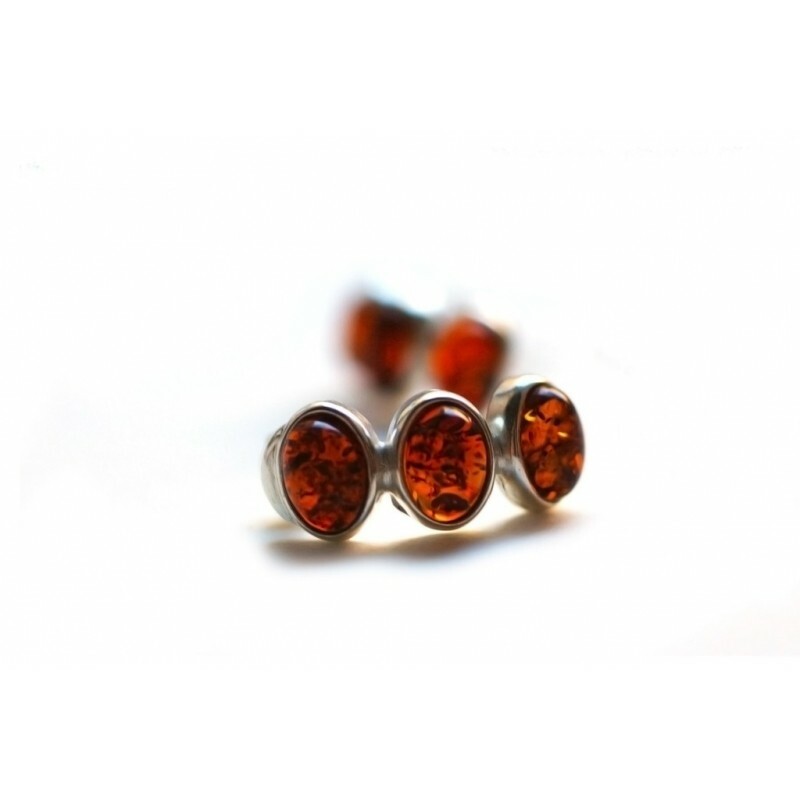 > Amber - Silver>Silver-amber earrings "Lollipops"
Brown-colored amber balls - like lollipops from childhood memories. So each day would smell like summer. Three brown-colored amber balls in a subtle silver rim. Contrast of honey-color saturation and peaceful silver brilliance makes each day smell like summer.